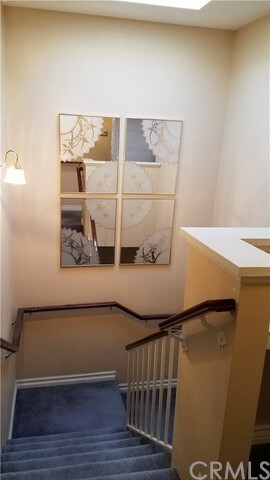 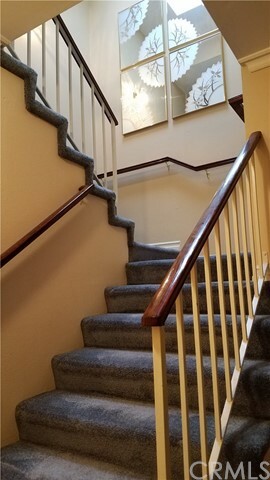 Cozy townhome in the desirable Seneca Village. 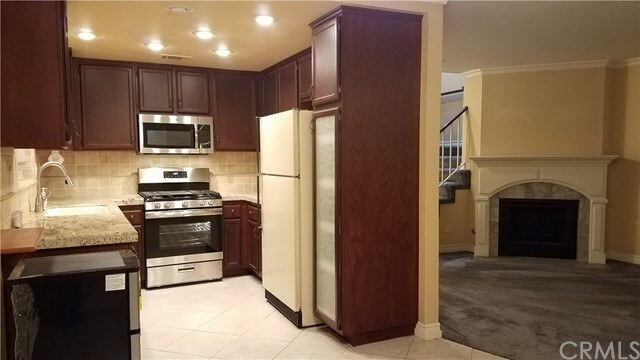 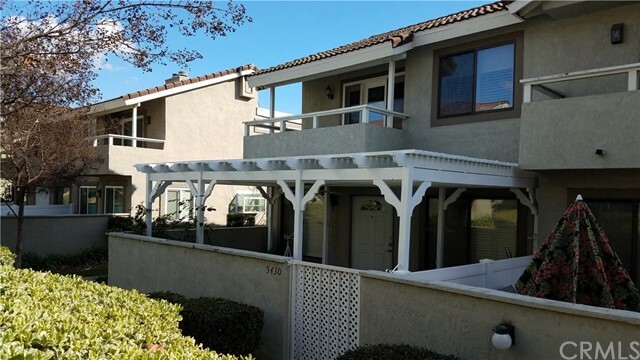 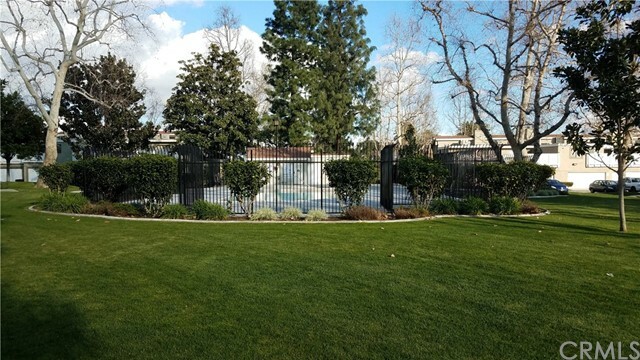 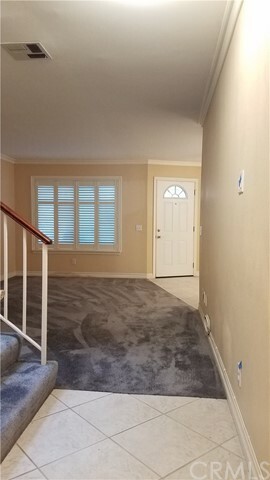 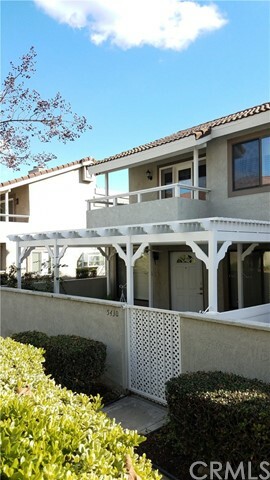 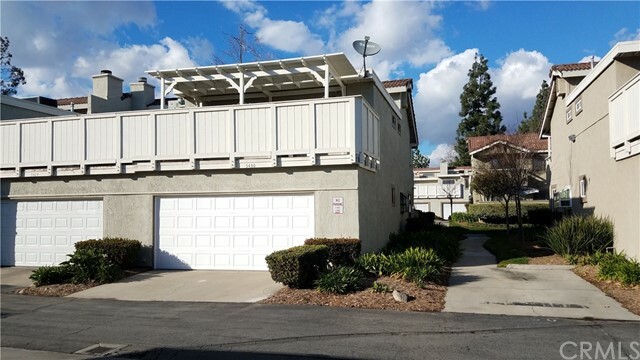 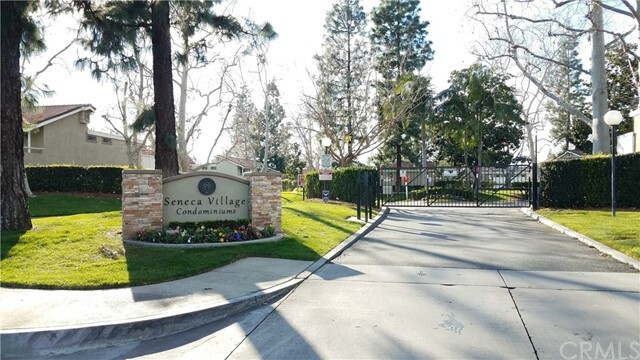 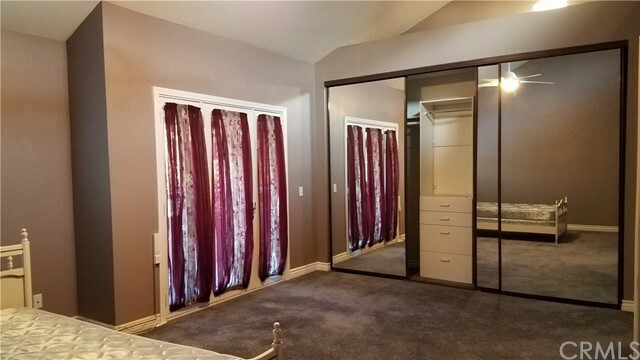 Very conveniently located near major shopping, movie theater, restaurants, gym, schools, and access to 60 fwy. 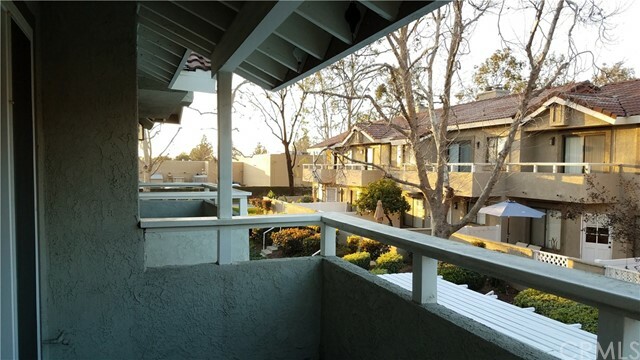 This updated end unit features two spacious master suites, each with their own balconies and ceiling fans, mirrored closet doors, and custom balcony doors. 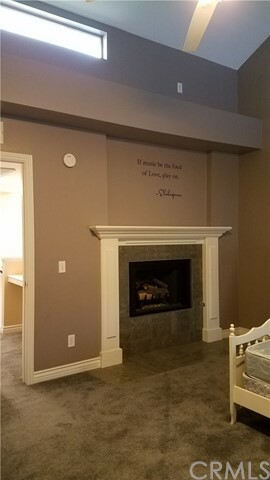 First master bedroom has gas fireplace, and high ceiling. 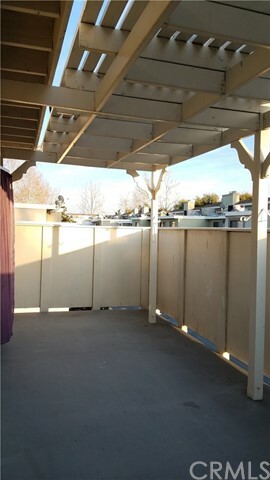 Second master has covered sundeck on its balcony. 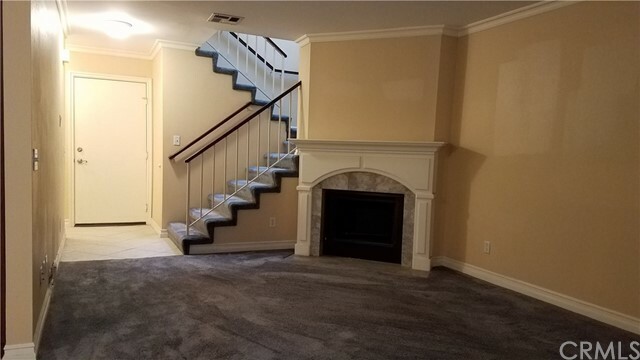 Living room with crown moldings, gas fireplace. 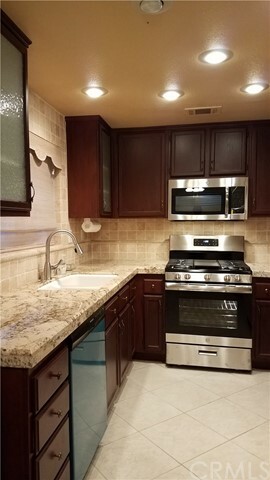 Kitchen features granite counter tops, new stainless steel appliances, recessed lighting, and tile flooring. 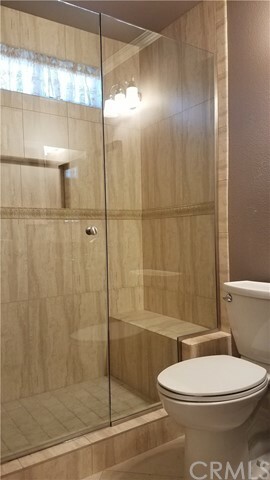 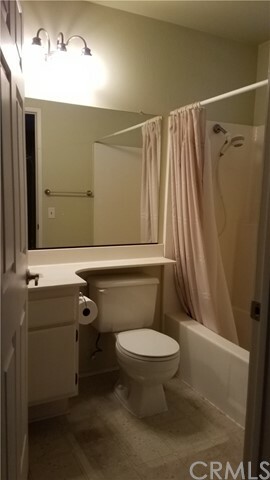 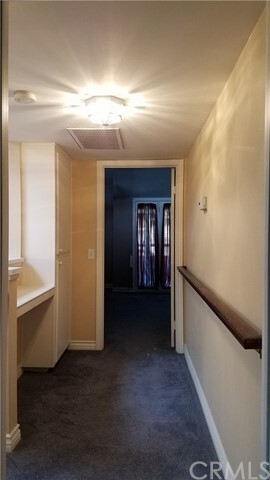 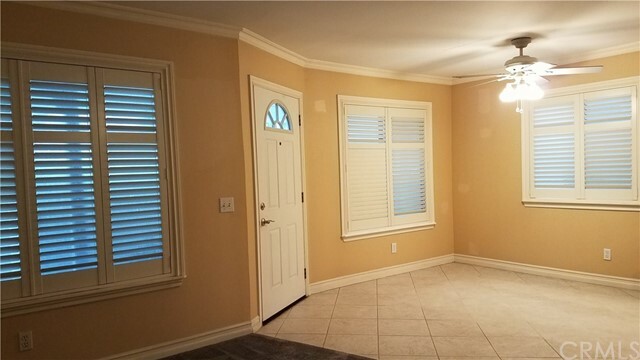 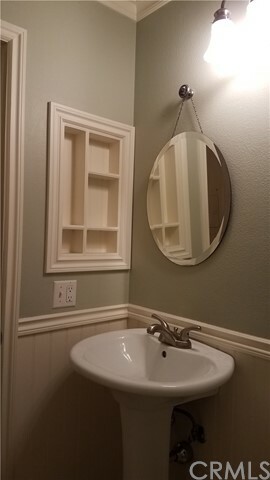 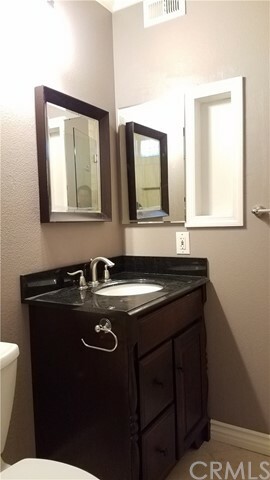 Half bath downstairs with tile flooring. 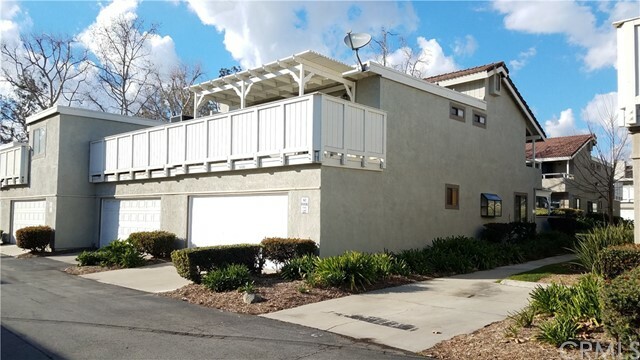 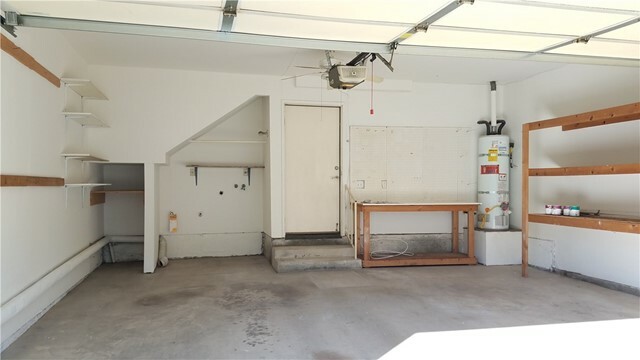 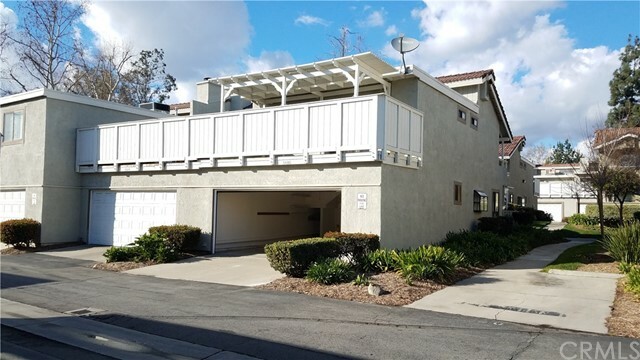 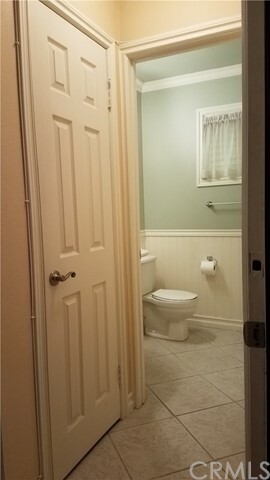 Direct access to attached 2-car garage with laundry hookup. 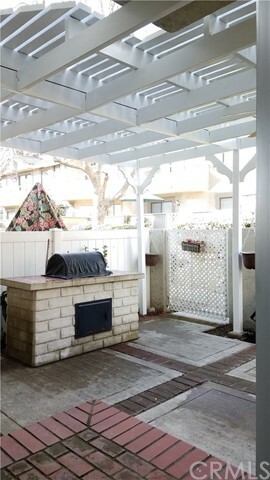 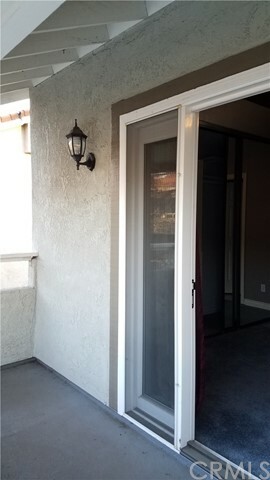 Front entrance has a courtyard with covered patio, ceiling fan and outdoor BBQ counter with gas hookup. 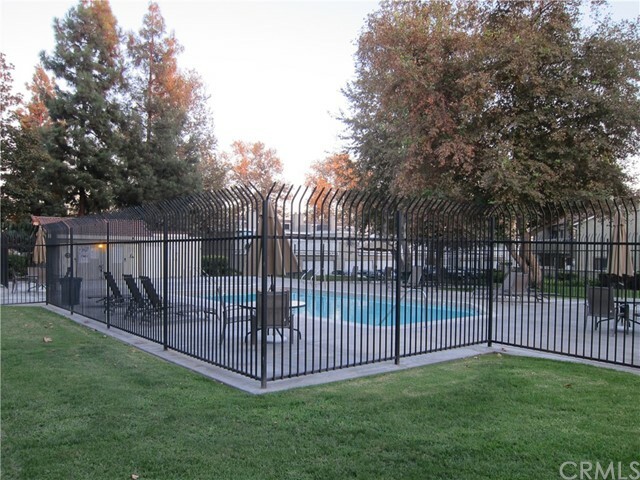 The complex is gated and well maintained with pool, spa, playground, and beautiful lush walkways.